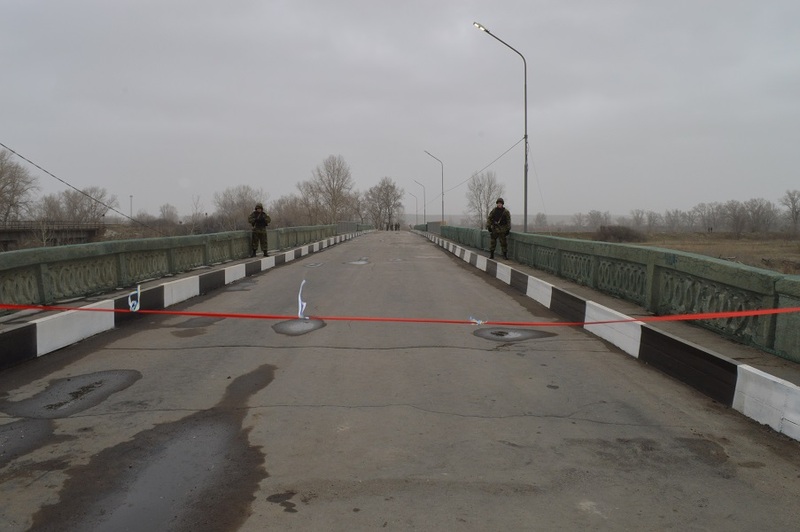 Bridge between Ukraine controlled Severodonetsk and Rubizhne restored. 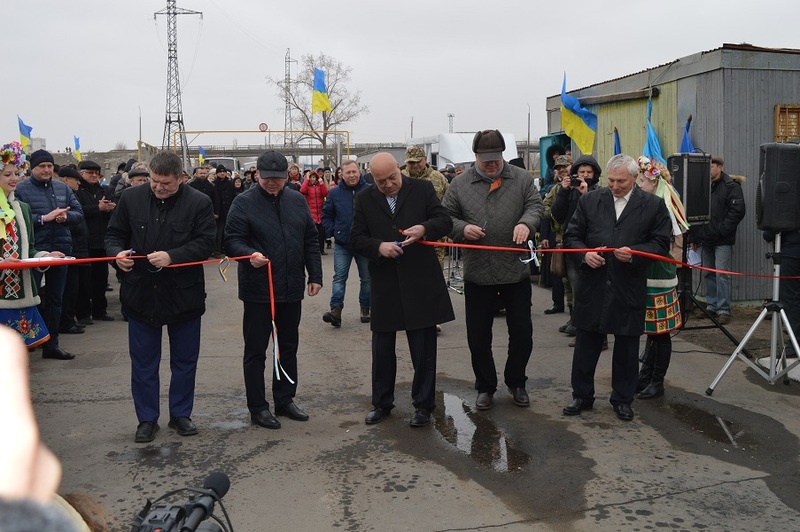 Today there was ceremony of opening of the bridge that connects two cities in Lugansk Region located on Ukraine controlled territory, Severodonetsk and Rubizhne. The bridge over Borova River was blown up by the terrorists at night from July 20 to July 21 when they were retreating. This way they tried to stop Ukrainian Army attack. After Rubizhne, Severodonetsk and Lysychansk were liberated there was temporal pontoon bridge put over Borova River, so people had to drive extra 10km when they used it. There was is a dirt road leading to the bridge, so when weather was bad people had to drive extra 30km. 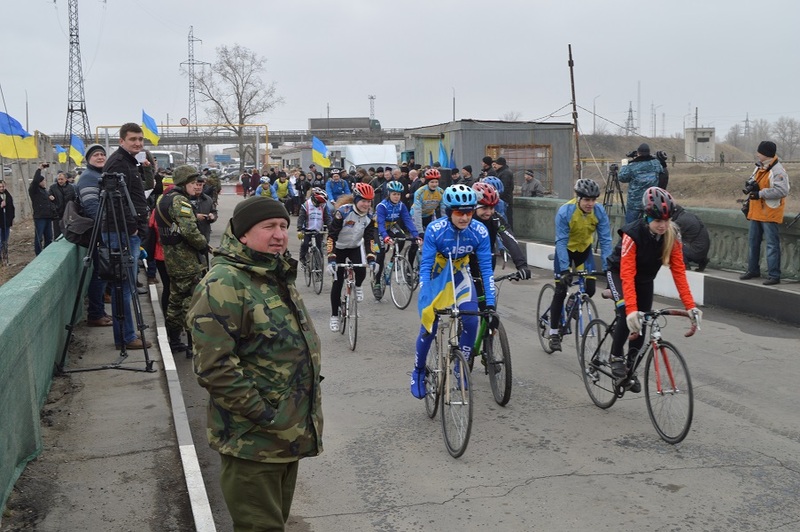 Now normal road connection between Severodonetsk and Rubizhne is restored. Unfortunately, the government didn’t give any money to fix the bridge. They only talk about rebuilding Donbas, but don’t give money for that. So we had to use old method and search money everywhere to give this bridge for Severodonetsk and Rubizhne. It was restored for the money of local budgets and businessmen, who decided to help with this important project. In total 12 local and 7 nationwide level bridges were damaged or destroyed on the Ukraine controlled part of Lugansk Region. We need about 220 million UAH to restore them and that amount is based on prices of 2014. We will be asking for support from international organizations, we will also use money from local budgets and we surely hope for real participation (not just declarations) of the Government in the process of rebuilding of Donbas. The next bridge that we plan to restore is the one over Siverskiy Donetsk River between Severodonetsk and Lysychansk. After the ceremony when the bridge was opened symbolic transport passed by the bridge, that was a truck with sand, bus with school children and a group of cyclists. 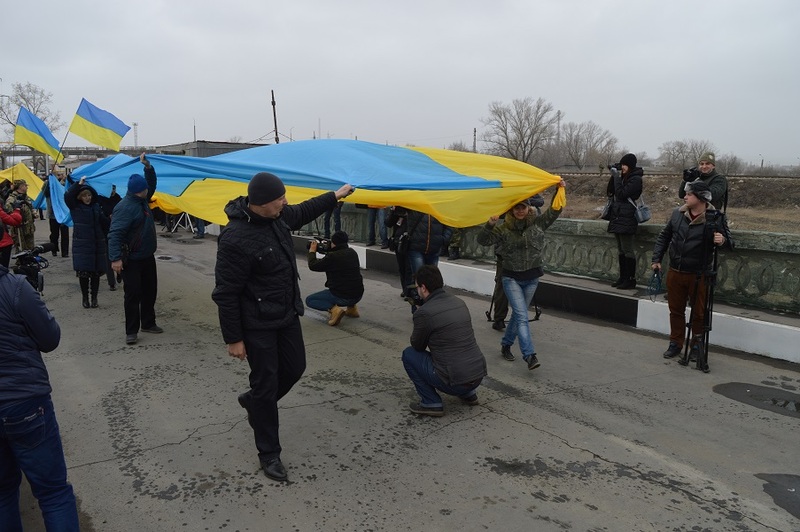 Civil activists carried huge 40 meters long National Flag of Ukraine over the bridge.